Join us in our elegant Collins Street studio to learn simple skills in how to transform your daily beauty look. 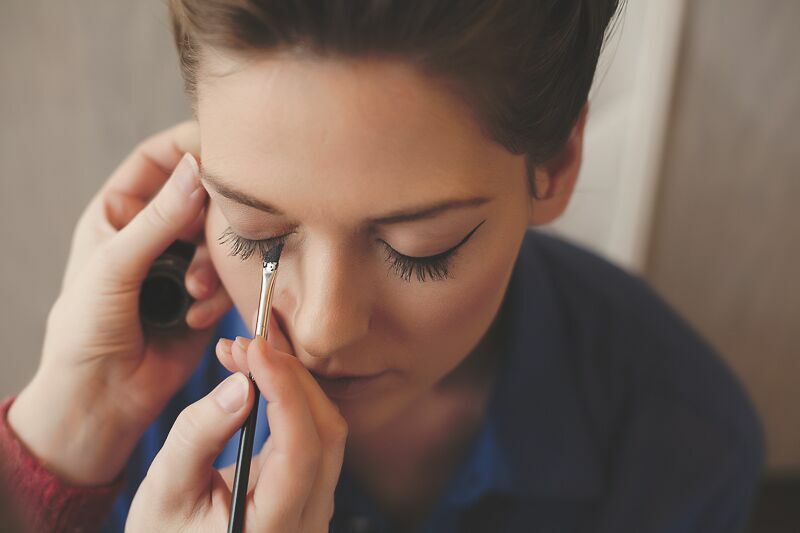 Using your personal makeup products, our founder, Dana Leviston, will demonstrate how to create a simple and fresh look that enhances your particular face shape, skin and individual style. See our current workshop listings below. And join our mailing list (scroll to the bottom of this page to do so) to keep up-to-date with all of our workshop news.